Visual artist and filmmaker Lamia Joreige uses archival documents and elements of fiction to reflect on the construction of historical narratives and the relationship between individual stories and collective memory. 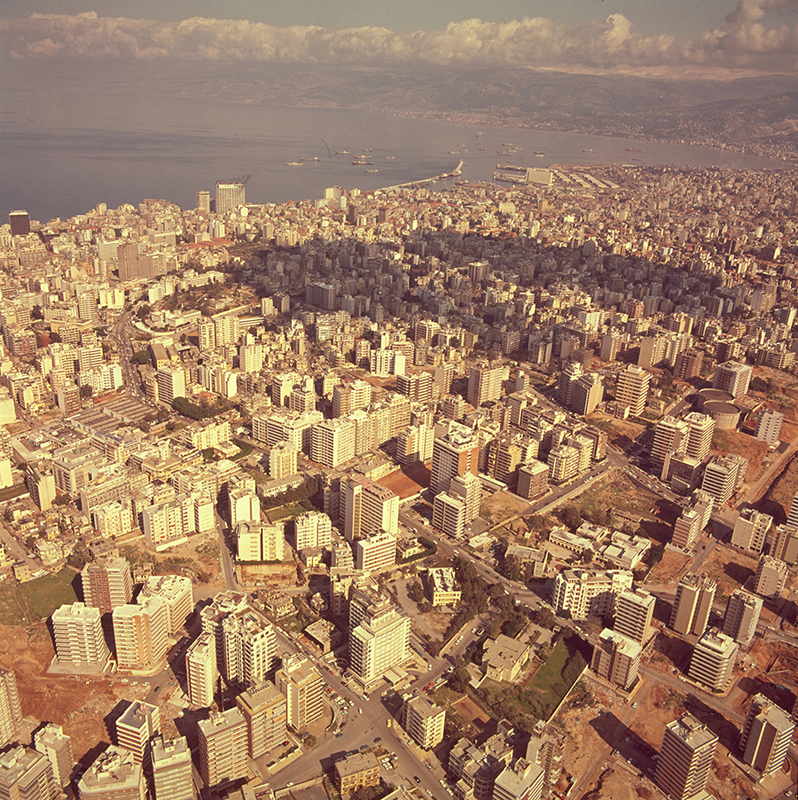 Rooted in the experience of her native Lebanon, her practice explores the possibilities for representing the Lebanese wars and their aftermath, particularly those in Beirut. 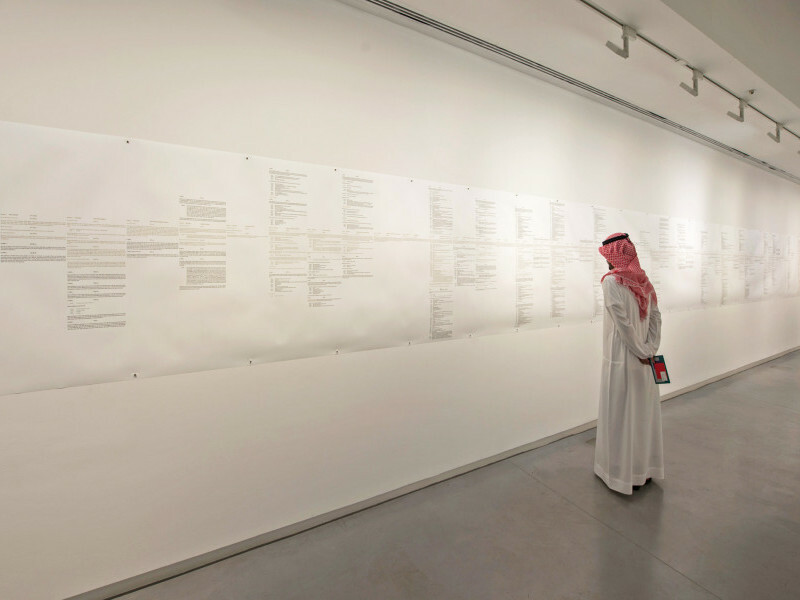 Joreige’s work has been exhibited internationally at Sharjah Biennial 13 (2017); musée Nicéphore Niépce, Chalon-sur-Saône, France (2016); Centre Georges Pompidou, Paris (2015); New Museum, New York (2014); Sharjah Biennial 11 (2013); San Francisco Museum of Modern Art (2012); Mori Art Museum, Tokyo (2012); Tate Modern, London (2011); Carpenter Center for the Visual Arts, Harvard University, Cambridge, US (2010); Sharjah Biennial 9 (2009); International Center for Photography, New York (2008); Venice Biennale (2007); Modern Art Oxford, UK (2005); Townhouse Gallery, Cairo (2005); musée Nicéphore Niépce, Chalon-sur-Saône, France (2003) and Home Works Forum, Beirut (2003, 2008). Her films have been screened at FIDMarseille; Les Rencontres Internationales Paris/Berlin; Home Works I, IV and VII, Beirut; Festival Paris Cinema; International Festival of Mediterranean Cinema, Montpellier, France and Beirut Cinema Days. She was shortlisted for the Artes Mundi 7 Prize, Cardiff, Wales (2016) and was a fellow at the Radcliffe Institute for Advanced Studies, Harvard University, Cambridge, US (2016-2017). Joreige earned her BFA from the Rhode Island School of Design, Providence, US (1995). She is a co-founder and board member of the Beirut Art Center and was co-director from 2009 to 2014. She was born in 1972 in Beirut, where she currently lives and works. This person was part of Sharjah Biennial 9, 11 and 13. There never was a script for And the living is easy (2014), Lamia Joreige’s feature film that was shot in Beirut intermittently over an eight-month period in 2011 and developed through improvisation with mostly non-professional actors.